Easy-flip custom game box Are you creating a card game and need a special box for putting it in? Check out the all new BGM easy-flip card game box which can be completely customized both external and internal. You can even add your game instructions on the underside of the top lid. Easy to carry this new 1 piece box around when traveling. Board game fulfillment services Are you doing a board game design for Kickstarter and need someone to help you to do the packaging, labeling and shipment to all your backers? Or are you a game designer and you have sales but you don’t want to keep stock? At BGM, we can do complete board game fulfilment for you at very low costs. Gloss or matte finished boxes Choose between linen or smooth finish game boxes or between glossy or matte finishing. 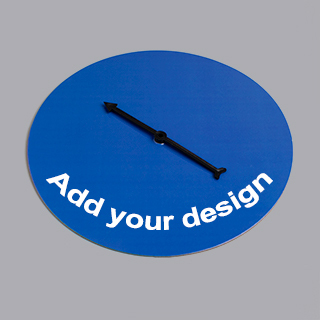 The choice is completely up to you and what’s more, there is no minimum order required so you can order just one copy for your prototype or as many as you need using our full production run service. Custom game tiles Every board or card game is unique and at BGM, we make it easy for you to choose the shape and size of your tiles and chits with complete customization on both front and back. We also offer you the choice of matte or glossy game tiles or smooth or linen finished game chits. They also come in 2 different thickness quality card stock for your preference. Make table top games Design your own board games with the best board games manufacturer with no minimum order quantity required. Professional game board with linen or smooth finish for customization. 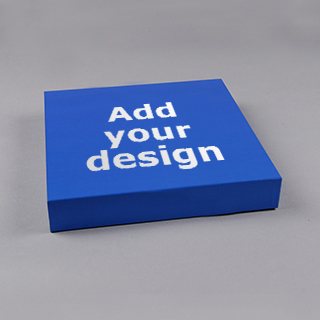 Many rigid game box shapes and sizes to print your design on to complete your game design. 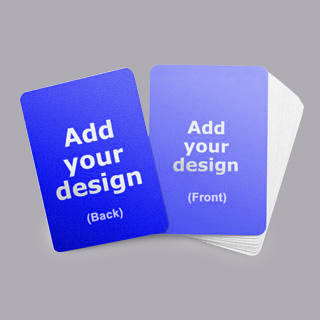 Premium grade game cards, linen or smooth finish in many popular standard sizes. 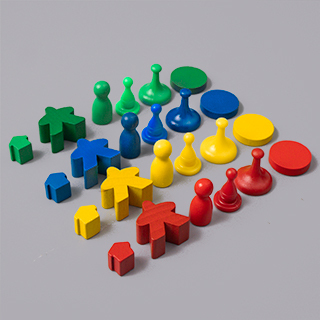 Choose from a range of game pieces according to your board game requirements. Custom tiles or chits, we have many different shapes and sizes for customization. 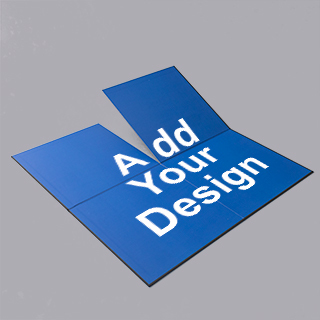 High quality game mats customized with your design, heavy-duty rubber available. If your game contains an element of luck or chance, spinners are a great addition. 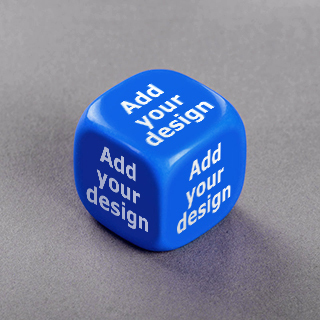 Print each side of a standard shaped dice or polyhedron dice with your design. BoardGamesMaker.com offers a fully integrated and intelligent system to help you in creating all the game components for your table top game. Whether you need a custom printed game box, game board with different types of fold, custom dice of different sizes, custom cards, game tiles or chits or other game pieces, you can get them all designed and ordered through our revolutionary BGM Online Board Games Creator. What's more, you can even choose between smooth or linen finish and also between gloss or matte output. All with no minimum order quantity with full production quality. Not just for prototypes. We have a 1 to 1 million policy. Adding your design to your required game part is easy. First, have your board game artwork ready at hand. 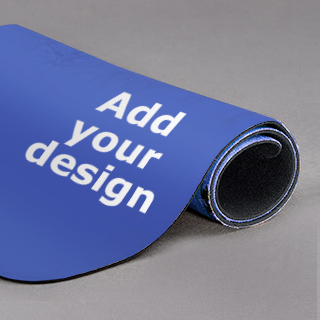 For your convenience you can download a template to base your design around so you know it will fit nicely for production. 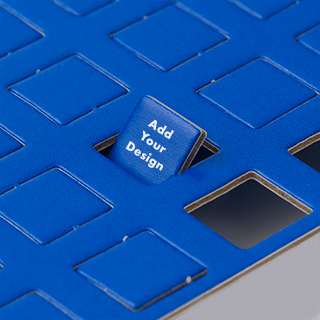 When you have chosen your game component to customize, add your design to it by clicking on the "Add your design" button to our board game part online maker. Upload your files and then using drag and drop motion, pull your artwork into the position and press next to preview your design. Once you have checked your preview and you're happy with it, add it to cart and start creating other game components that you need. Add them all to cart and then group them into game sets if required and check out. We accept all major credit cards and Paypal. We have been in the manufacturing business for over 30 years so our craftmanship and logistics network is second to none. Your game components are produced to the highest standards with no minimum and shipped very fast worldwide. We use the highest quality materials for making your custom table top games. What's more, we offer more options whether it's shape, size, finishing or others than any other manufacturer. We can do this through huge investments in state of the art machinery, over 30 years professional experience and continuous new developments in research and development, which allows us to output your designs at full production quality regardless of the quantity required. This means your game components is manufactured and printed at the same high quality as you find in retail shops for well known brands. We do after all, produce for some of the biggest brands in the market. Designing your board games and card games on BGM is so easy with the help of our revolutionary online maker for board game parts coupled with the right facilities and the most advanced and complete fleet of machineries in the industry to produce at any quantity at premium production quality. With our huge investments to cater for the growing demands of the board games market and industry, we are able to offer the best products and services to support any customers at very competitive prices. BoardGamesMaker.com is a market leader in custom board games and custom card games print on demand service. BGM is owned and run by QP Group, an industry leader with over 30 years' experience printing and manufacturing in the table top gaming industry. We are renown for high quality products and services which is why we produce a huge proportion of all the games that you find on the retail market. If you have played a board game before, you'll likely have tested one of our productions.